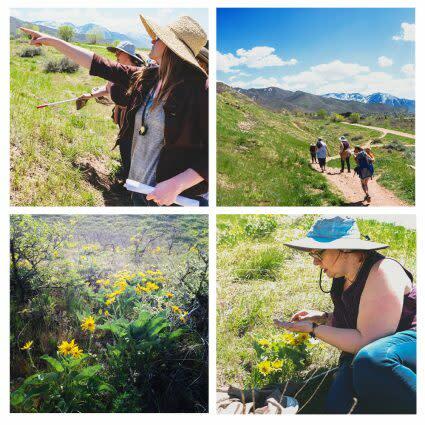 Join the Natural History Museum of Utah's entomologist Christy Bills and a guest host from Red Butte Garden for a 1-hour, evening tour of the nature that thrives in the foothills above Salt Lake City.Come and enjoy a spectacular view of Salt Lake City and learn how to identify common flowers and their pollinators. 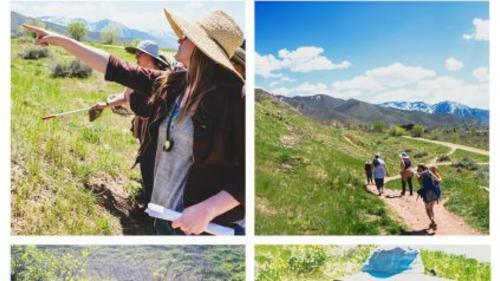 The walk will be serendipitous as we search trails near the Museum and Red Butte Gardens.Participants are strongly encouraged to wear long trousers and hiking/running shoes, and bring sunscreen, a hat, and water. Walking sticks are recommended if needed, as the walk on the Bonneville Shoreline Trail is unpaved.This event is free but space is limited to 20 people and registration is in advance is recommended. Day-of registrants are welcome if spaces still remain.Scheduled tour dates subject to change due to weather conditions.